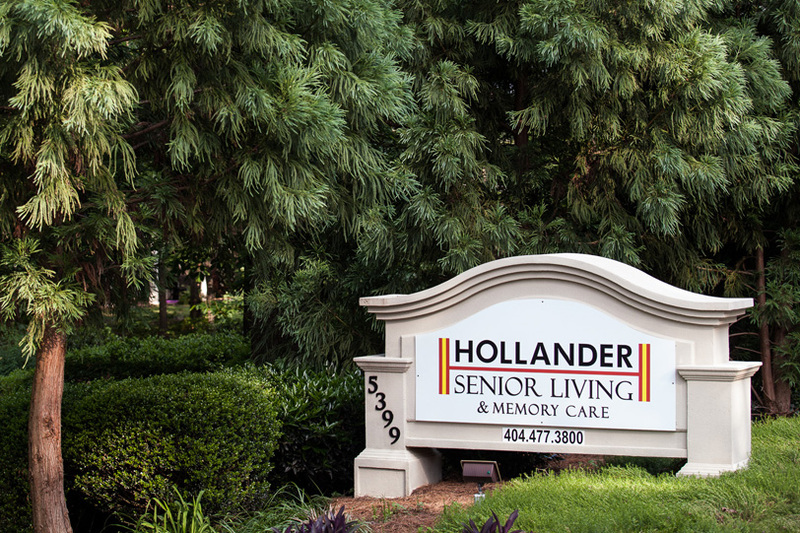 Hollander Senior Living Sandy Springs is a community designed to provide seniors a perfectly-sized private apartment that is safe, beautiful, and affordable. 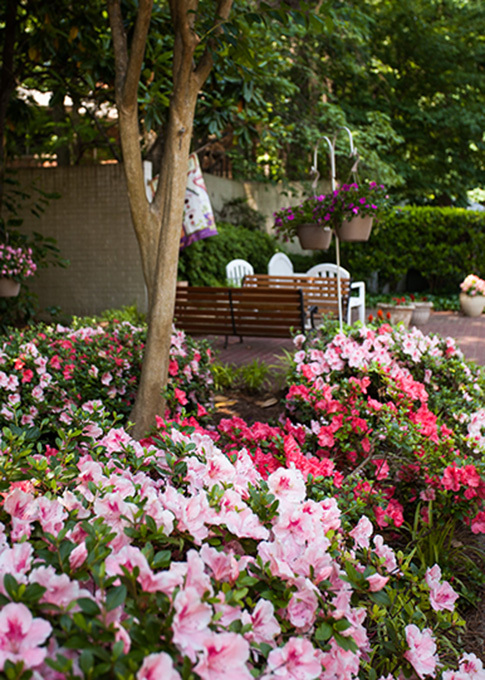 Residents at Sandy Springs live a relaxed lifestyle, free to enjoy hobbies, group exercises, activities, and in a lovely wooded residential area. 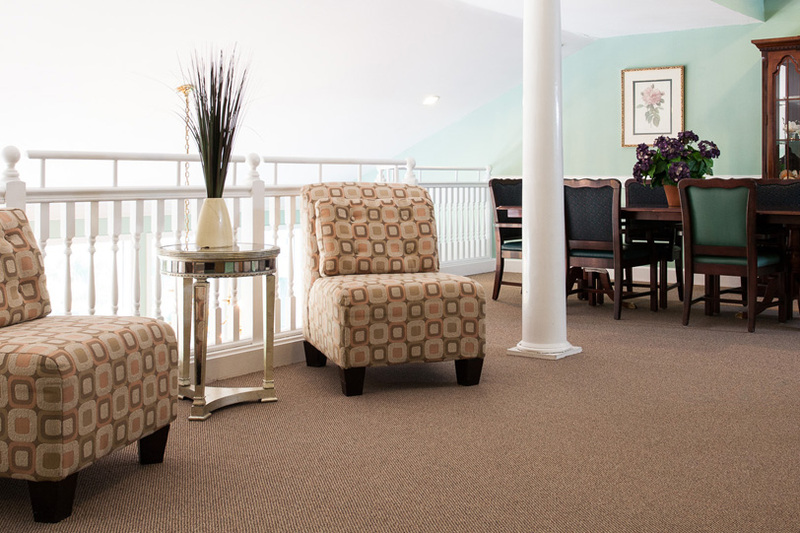 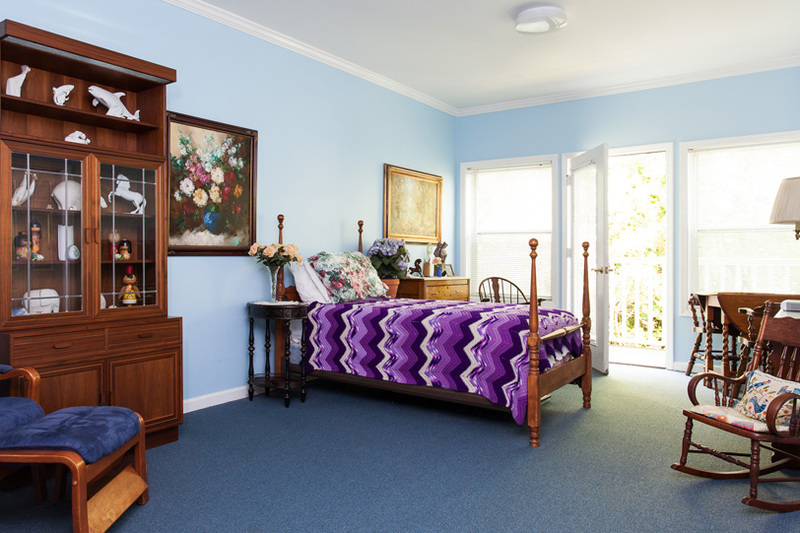 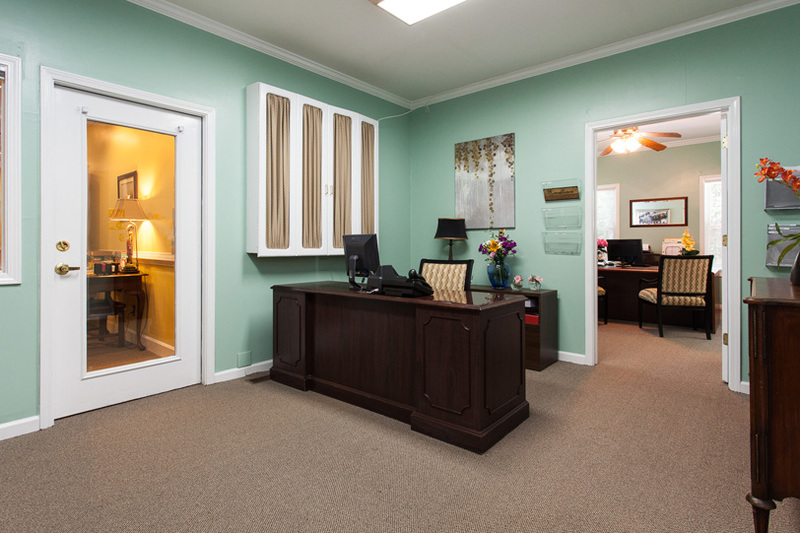 We offer 24 hour assistance and worry-free maintenance, landscaping, housekeeping, meals tailored to special dietary needs, snacks, laundry service, and transportation to doctor appointments, shopping, and more. 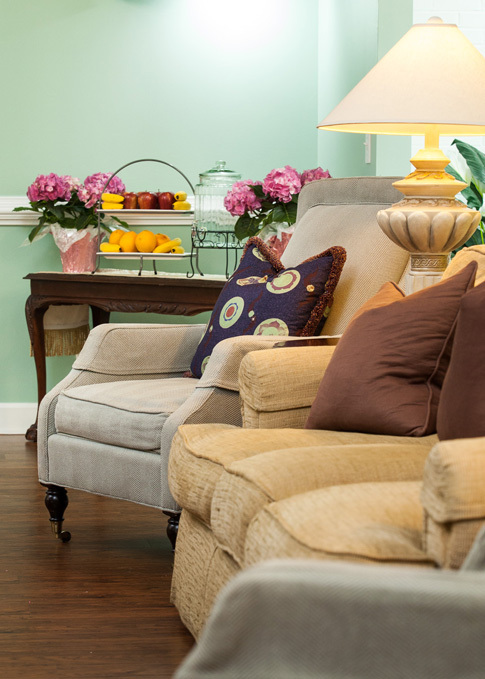 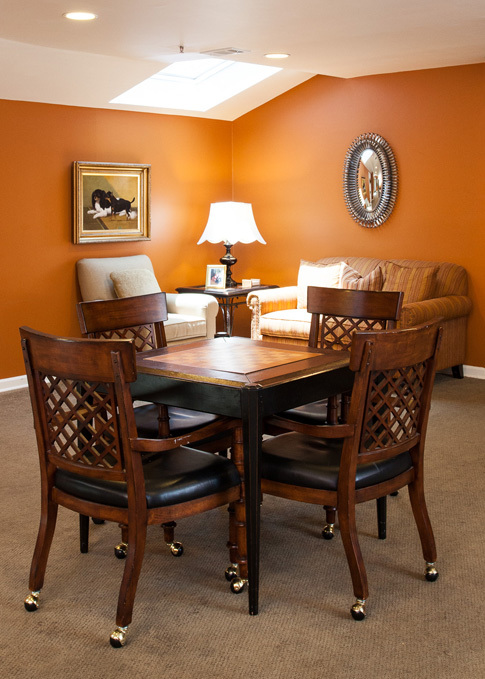 Apartments are furnished with residents’ own furniture and decor to make them personal and cozy. 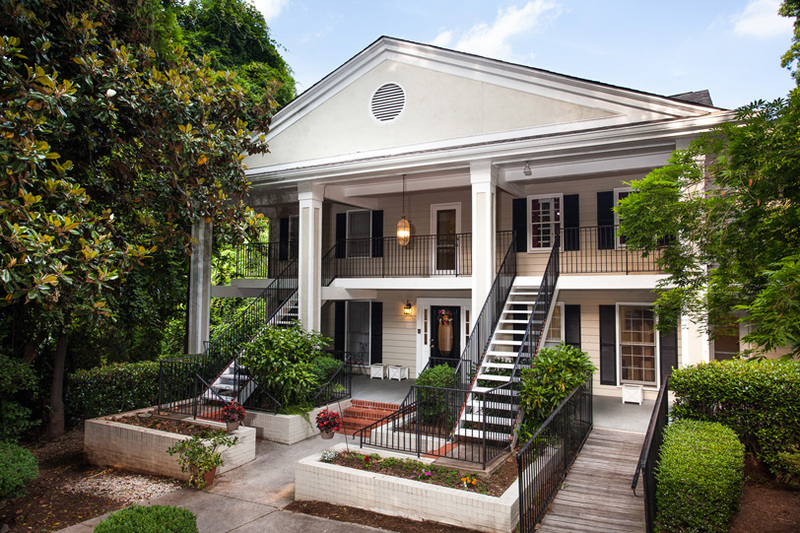 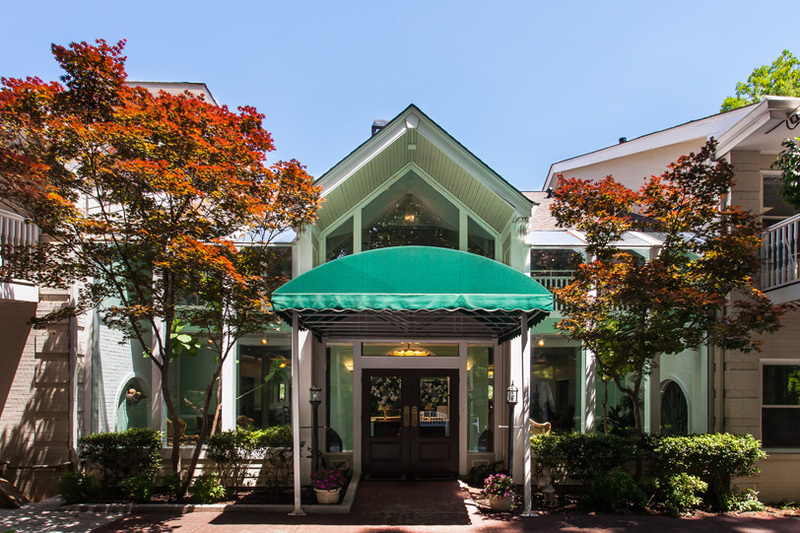 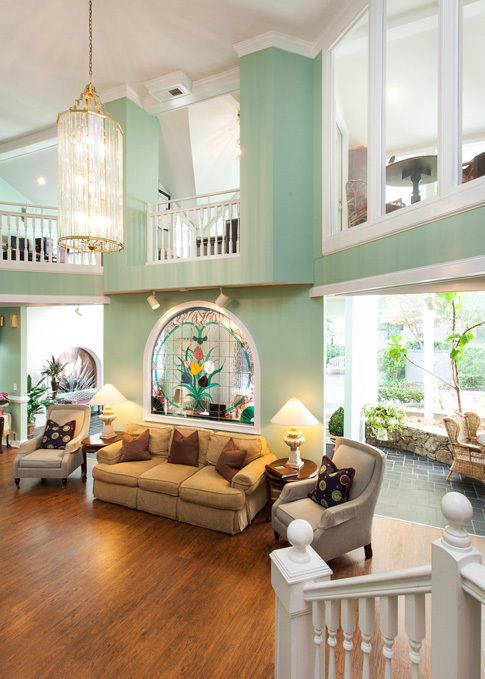 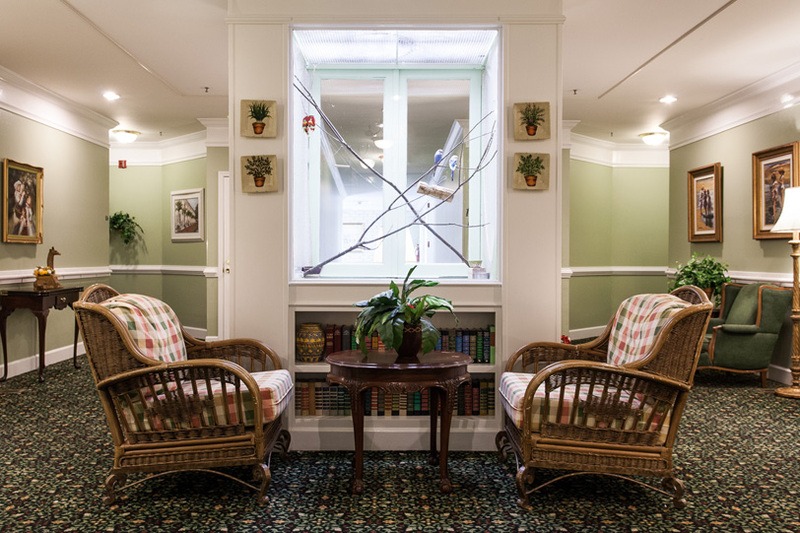 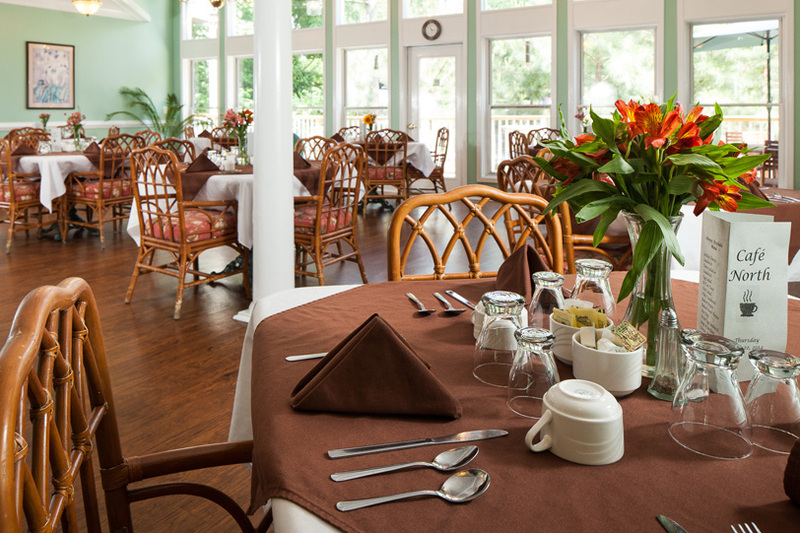 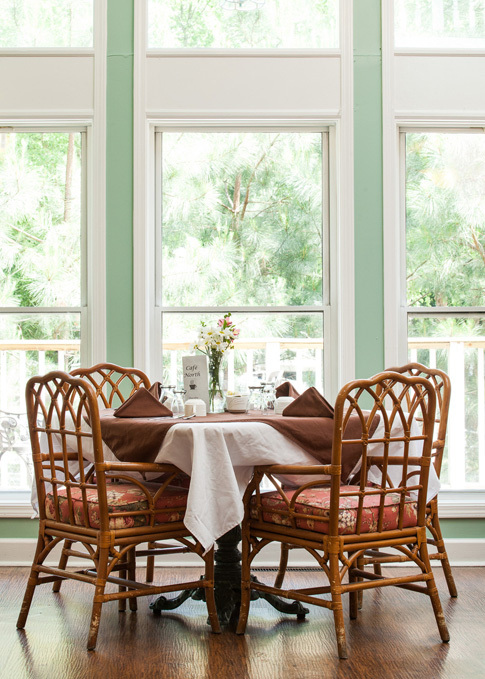 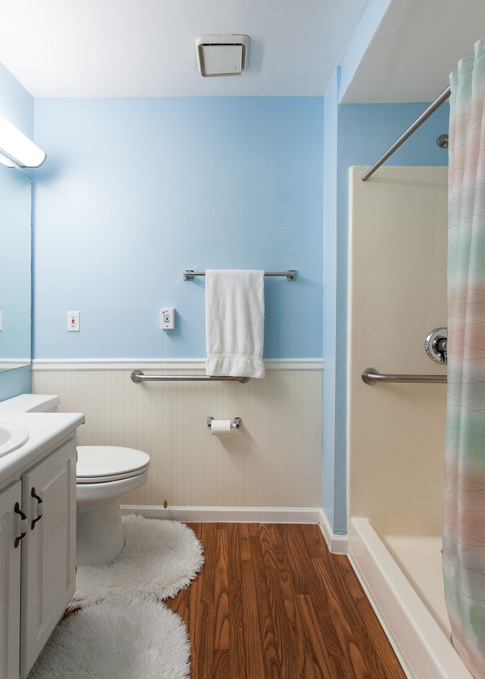 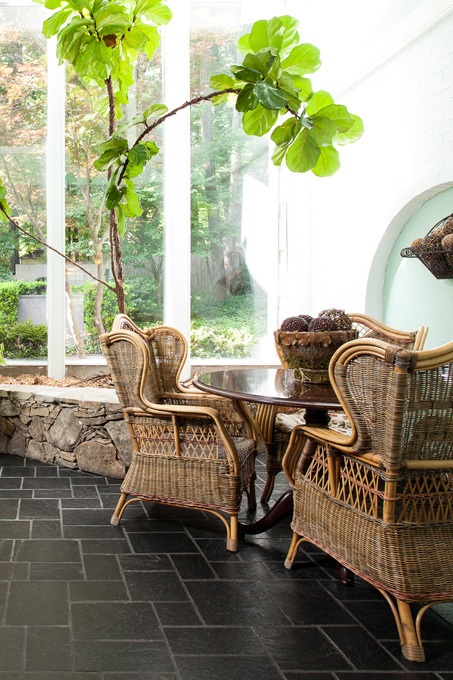 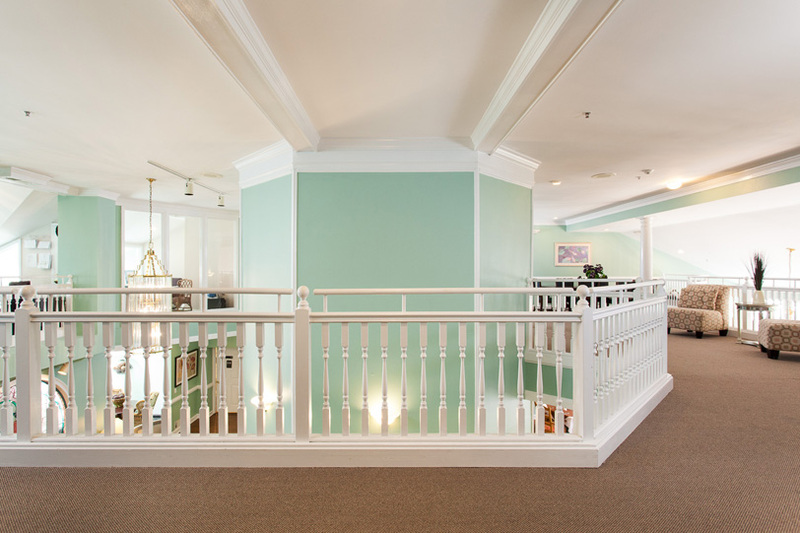 Located in an upscale residential neighborhood, Hollander Senior Living Sandy Springs is a quiet and intimate community for seniors that may need personal care services, medication assistance, Alzheimer’s and dementia care, and more. 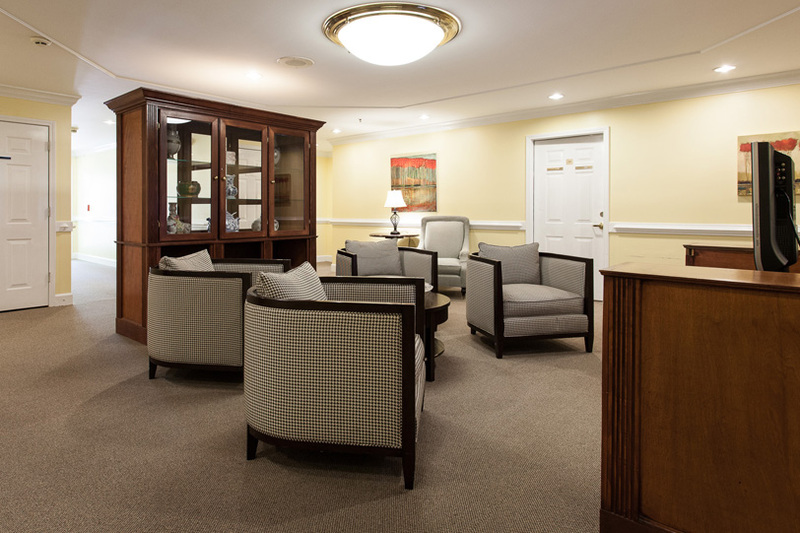 Our residents are spoiled by a genuinely caring and knowledgeable staff that is passionate about working with seniors and helping others. 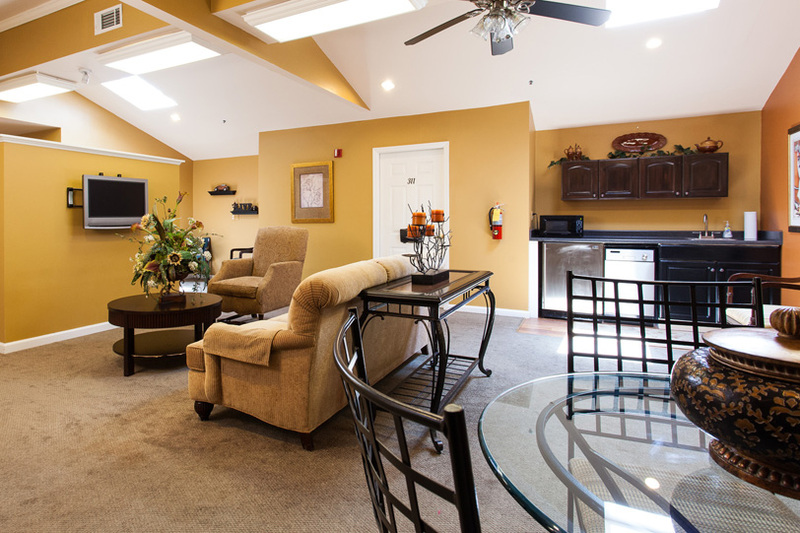 We invite you to visit and experience our warm community for yourself. 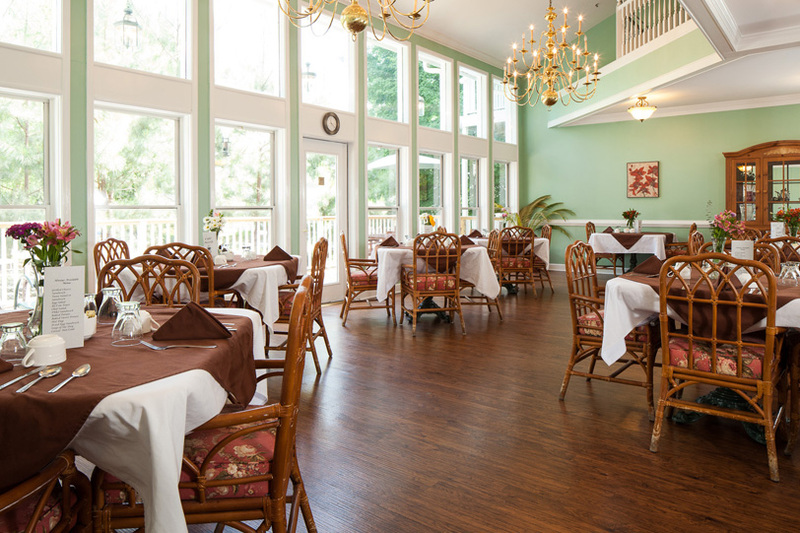 Join us for lunch, a community event, or a scheduled activity on any day you choose.